The traditional hospitality of a relais or coaching inns is honoured at this establishment. Every guest is welcomed warmly and a memorable stay and holiday experience is ensured. A gastronomic restaurant offers wonderful tasting experiences. 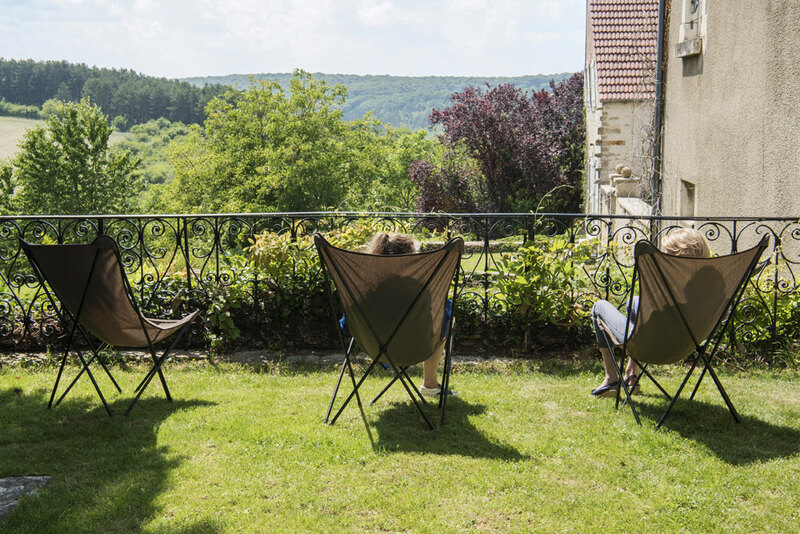 The hotel opens out on to terraces and a private garden offering unrivalled views over the village and the Morvan countryside. 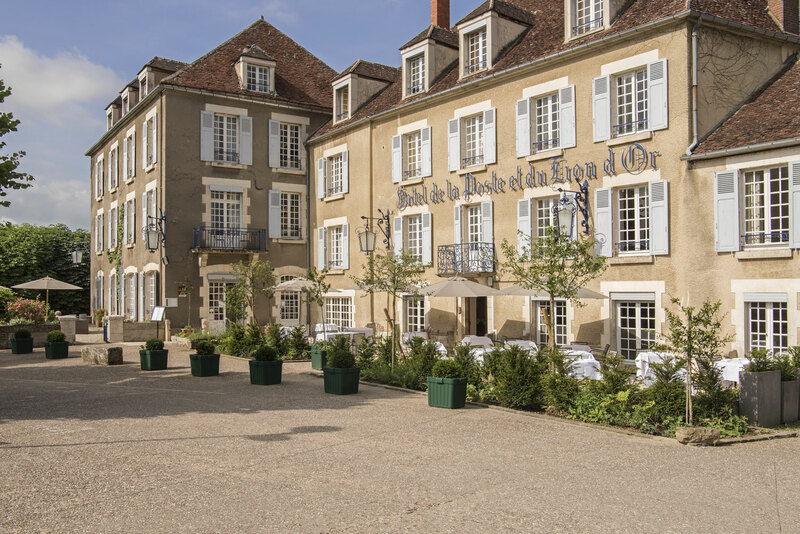 The Hotel La Poste et du Lion d’Or sits at the foot of the eternal hill of Vézelay and is only a stones throw from the Sainte Madeleine Basilica. Offering an unrivalled view over the verdant and undulating countryside the hotel provides a wonderful and relaxing contrast to and escape from Paris which is only 3 hours away. 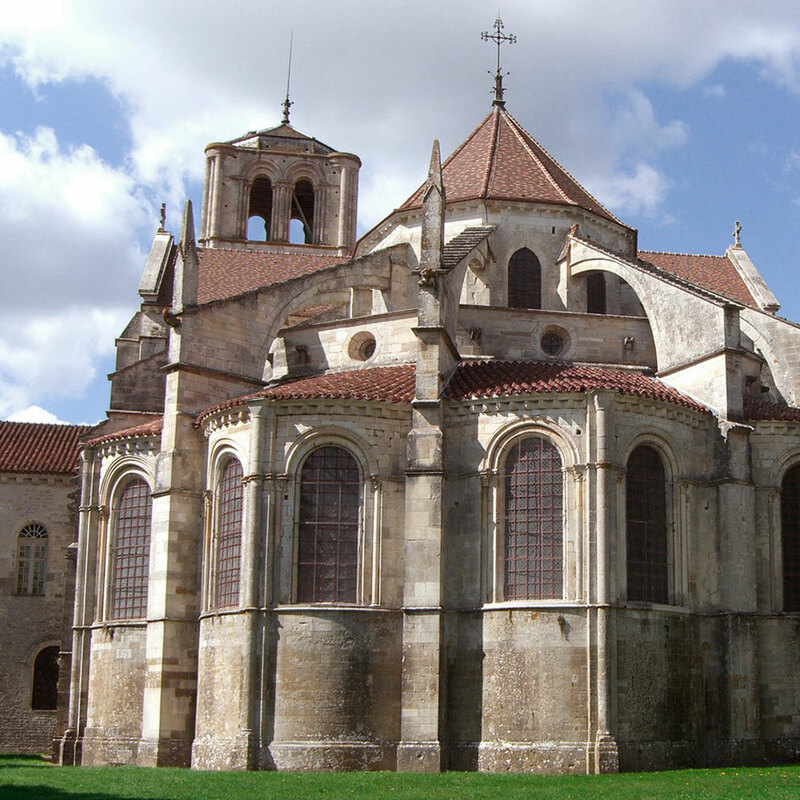 The historic site of Vézelay seduces visitors with its beauty and its unique environment justifying its classification as a UNESCO world heritage site. 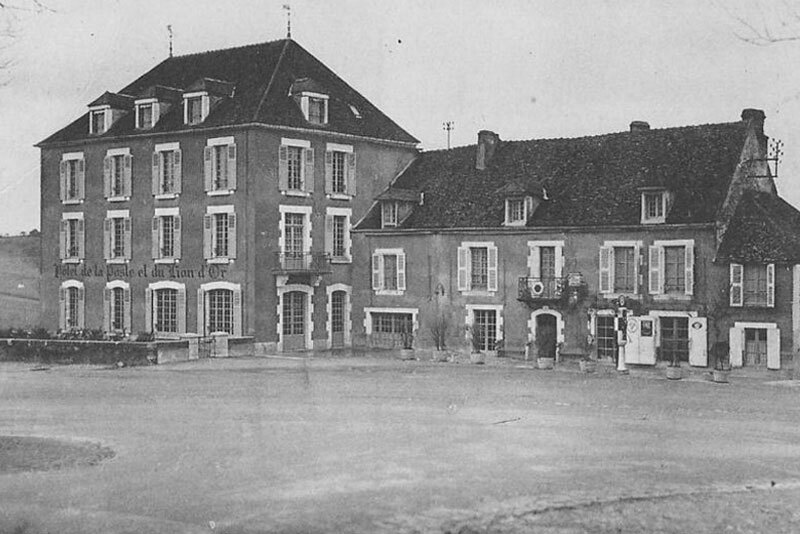 As the name suggests l’Hôtel de la Poste et du Lion d’Or was once a relais station providing a welcome stop for riders and their mounts situated in the heart of Burgundy. A staging post for riders carrying official documents and royal couriers it offered a break from the perils of their journey and inclement weather. In the evening, those agents found refuge in the relais, restoring their strength and that of their teams. 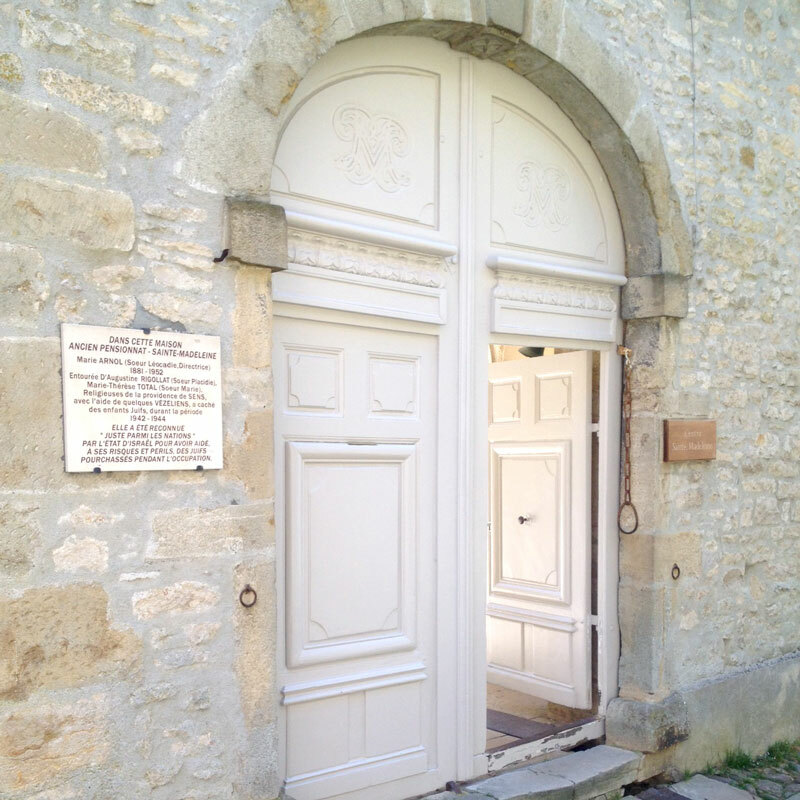 The welcoming tradition is intrinsically linked to the soul of this stone building built in the 18th century and enlarged in the 19th century. In the last century it became a go to establishment in the region. Following the renovation in 2017, l’Hotel de la Poste et du Lion d’Or is now designed as a boutique hotel and is a wonderful place to stay. This charming hotel is a pleasant stopover for travellers who enjoy the good life or those walkers inspired by the spirit of pilgrimage. 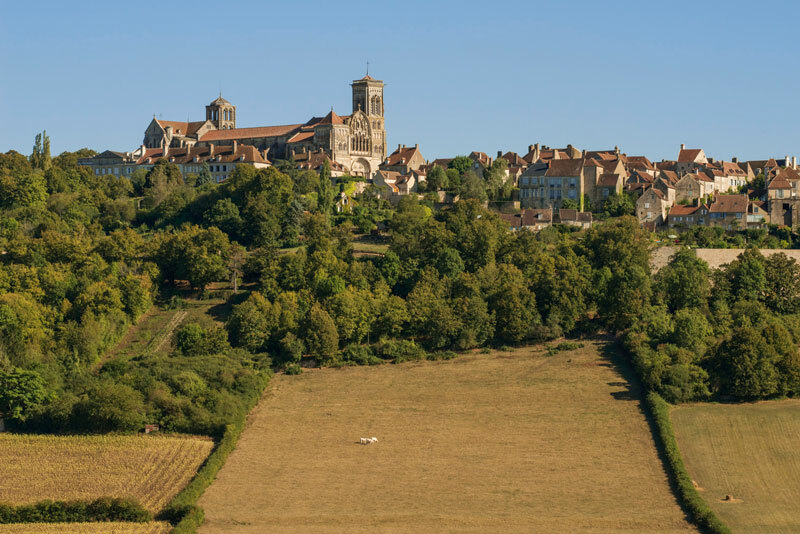 Even today, the village remains the starting point of the Vezelay way (or Via Lemovicensis) which crosses the French countryside and leads pilgrims to Santiago de Compostela in Galicia. Whether you are an art lover, a gastronaut, or are in search of spirituality, you will be in your element. 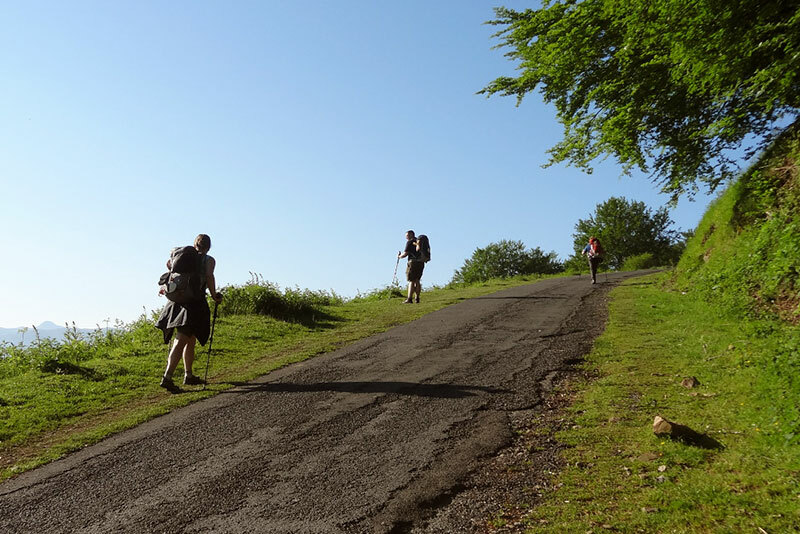 L’Hôtel de la Poste et du Lion d’Or offers pilgrims travelling on the Santiago de Compostela way a welcome package dedicated to their needs. 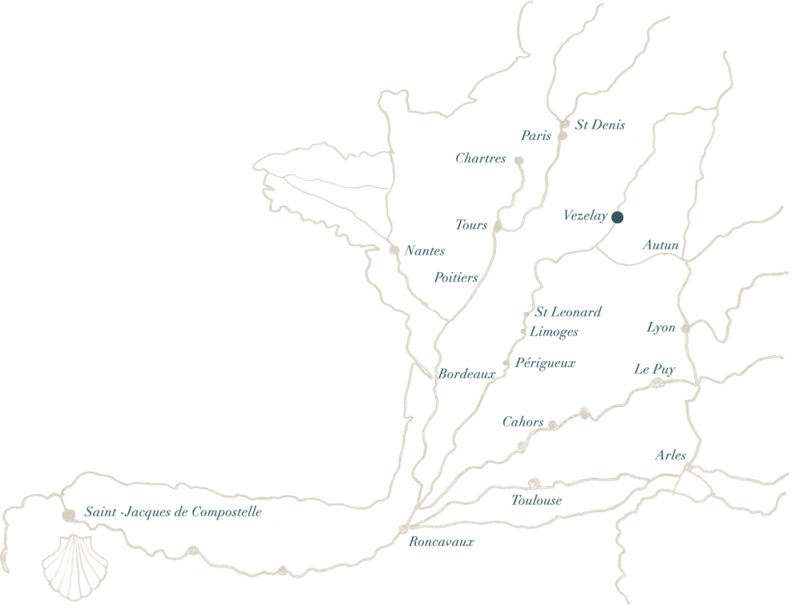 -The fastest route (220 Km): Follow the A6 motorway towards Lyon, exit at the « Nitry » turn off (29 Km from Vézelay) and take the D11, then follow the N6 and then the N151- The scenic route: If you wish to discover the region and take the scenic country roads then; leave the A6 at the turn off for « Auxerre Sud » (59km from Vézelay) and follow the N6 and then the N151. The hotel is renowned and appreciated for both its ideal location in Burgundy, being close to Avallon and Auxerre and for the warm welcome offered. Many famous people have made their retirement here or made it their secret hideaway. Many of those distinguished guests sought to remain incognito but they have included, Winston Churchill, le Corbusier, Georges Bataille, Romain Rollan, Max-Pol Fouchet and Jules Roy to name a few. 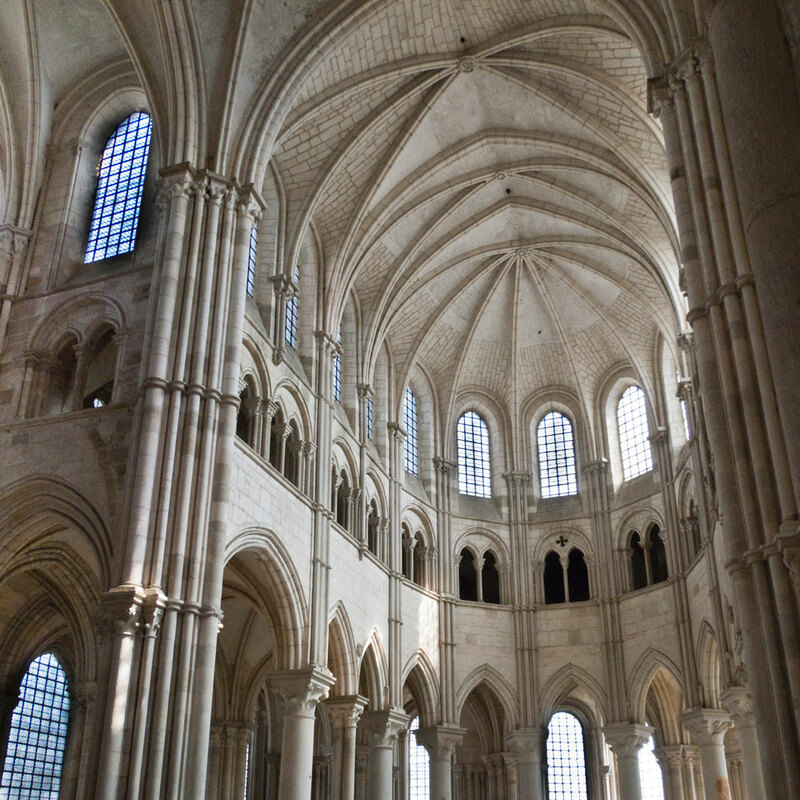 Book the Vézelay escape package including a classic twin or double room with breakfast starting from €135 low season and visit the Basilica as well as the Zervos museum and the house of Jules Roy. 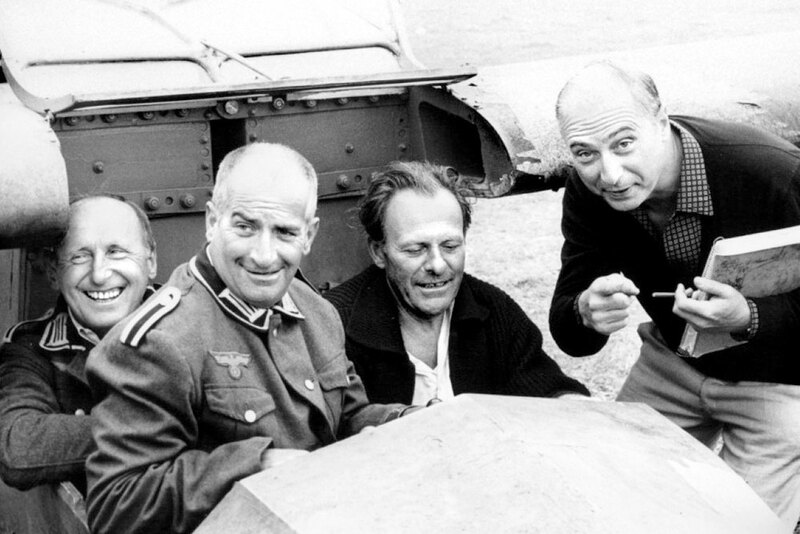 Fans of the film « La Grande Vadrouille » may well know that the French film stars Louis de Funès and Bourvil together with the rest of the cast stayed in Vézelay in 1966. The streets and establishments in Vézelay were used in the filming of an anthology by George Oury. Will you recognise any of those locations? This imposing building possesses a soul and all of the internal decoration has been designed to encapsulate the light. 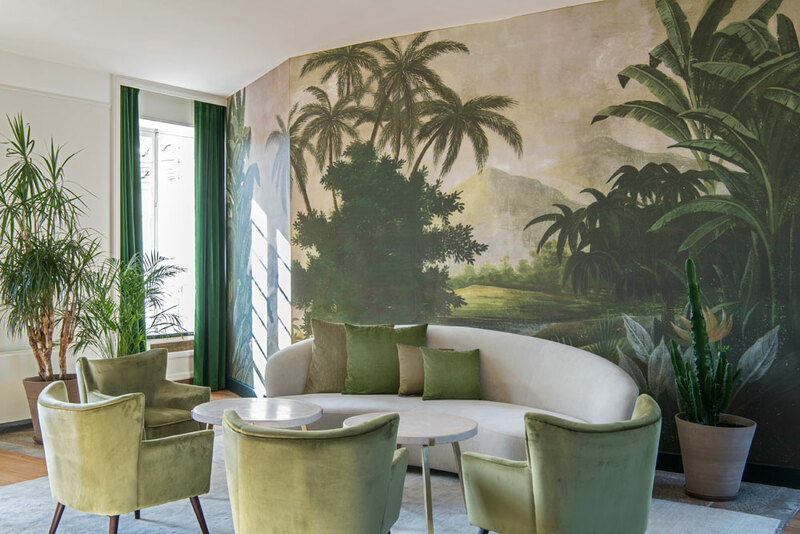 Taking inspiration from the history of the two separate hotels La Poste and Lion d’Or the interior designer Laëtitia Charron has revealed and preserved much of the existing but hidden Art Deco features. 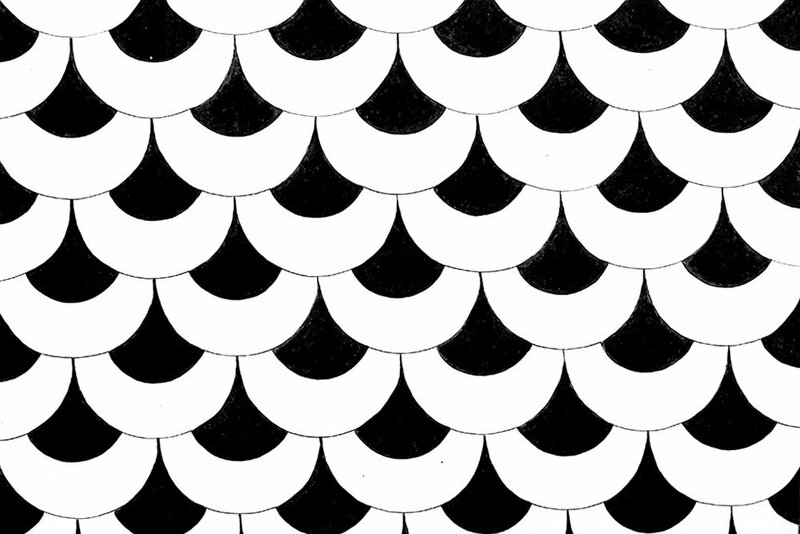 For example the black and white tiled floor in the hotel entrance is decorated with palm motifs typical of Art Deco. The lobby is adorned by a mural depicting a jungle scene reflecting the hotels’ boutique styling and spirit. Delight in the cosy environment of the hotel and book a stay in a junior suite starting from €190 per night in low season. In harmony with the soft hues of the countryside, Laëtitia Charron has drawn on the palette of beige, natural and brown taupe mixed with pearl grey. These matching shades cover the walls and come alive under the variations in the natural light. The sumptuous hanging curtains match the polished wood of the parquet floors and the furniture. The cosy atmosphere of each room is personalised with a headboard, bedside tables or a solid wooden cupboard, original floor tiles or mansard beams ….light floods in and caresses creating a particular atmosphere, designed to ensure that everyone feels “at home”. In the ownership of the Livry-Level family, the passion associated with French hospitality and gastronomy has been passed down from generation to generation. Violaine Livry-Level, who took over the reins of running the hotel de La Poste et du Lion d’Or in 2016 has extensive experience gained from her time at the Relais & Châteaux d’Audrieu (close to the D-Day landing beaches in Normandy). The residence and grounds have been in the family since the reign of William the Conqueror. Violaine Livry-Level’s father was one of the founders of the Relais & Chateaux Association and transformed the hotel into one of international renown. Remaining faithful to this spirit of hospitality and excellence Violaine is now in charge of managing l’Hotel de la Poste et du Lion d’Or with the assistance of her children Laëtitia and Thibault Charron. 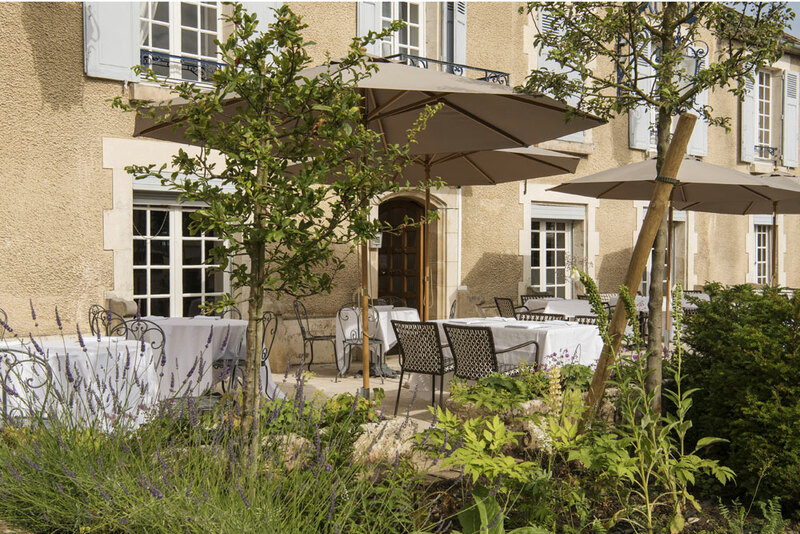 It is their goal to make the hotel a delightful and attractive place to stay in a region close to Paris; in the heart of Burgundy a region steeped in art, history and boasting great wines.